The 5th Arad PAB Romania Open took place from 27th July to 2nd August in the Great Concert Hall of the Arad City Cultural Palace. The 9-round open Swiss tournament was valid for international titles and the FIDE elo List. Hungarian Grandmaster Imre Balog scored a victory in the last round to emerge a clear winner of the tournament, defending the title that he won in the previous edition. 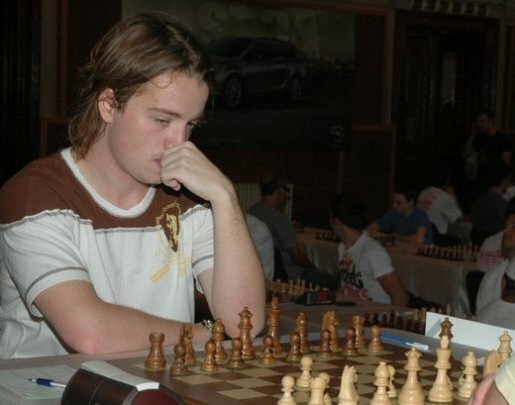 His earlier co-leaders IM Gabriel Battaglini and GM Andrei Murariu signed a quick draw and remained on the shared 2nd place. 182 players from 9 countries participated. Among them are 12 Grandmasters and 11 International Masters. The PAB Romania Open is organized by Sah Club Vados and tournament director is IO Alin Campeanu. This year the prize fund is doubled to more than 8000 EUR, with 1st prize being 1350 EUR (6000 lei). 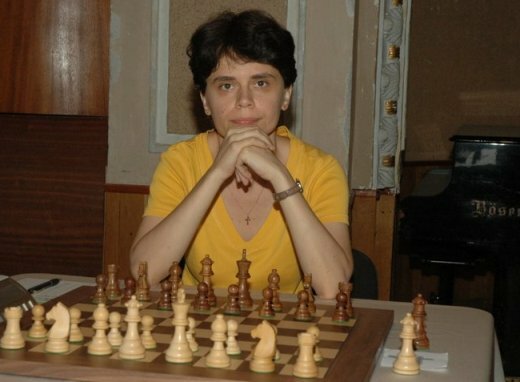 IM Corina Peptan, despite the loss in the last round she took the 1st woman prize. Behind is the piano on which the famous composer Franz Liszt performed in Arad.